Congratulations to Dan Ciorba on winning our 126th High Five Giveaway! Thanks to all who entered. With what type of hair extensions does the stylist a special tool to run your natural hair through the extension’s ring, then loop it toward the scalp while holding it in place? Now, just add a comment to this post with the right answer to be eligible to win! 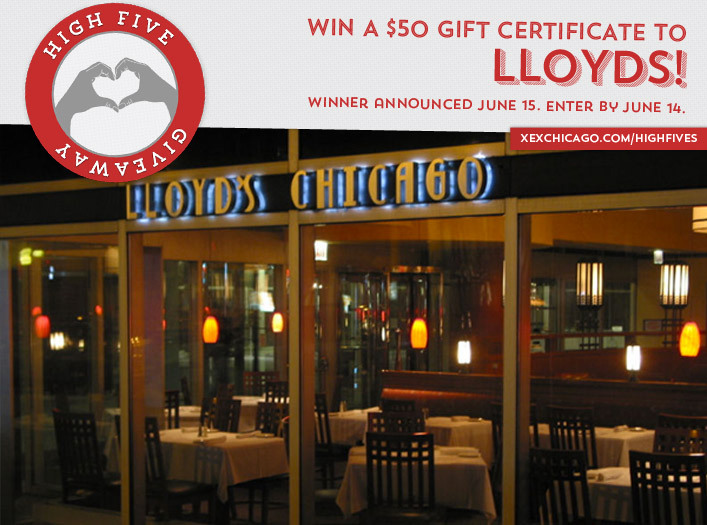 The winner will be announced on Monday, June 15. Entries must be received by midnight on Sunday, June 14. Good luck!